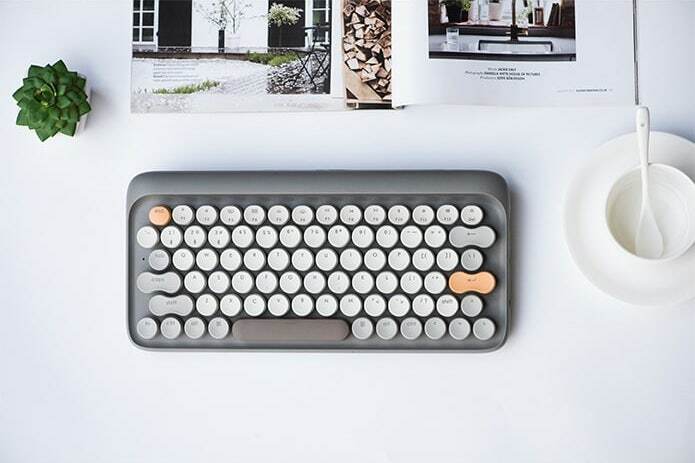 This Indiegogo campaign is working on a mechanical keyboard I'd actually put on my desk. 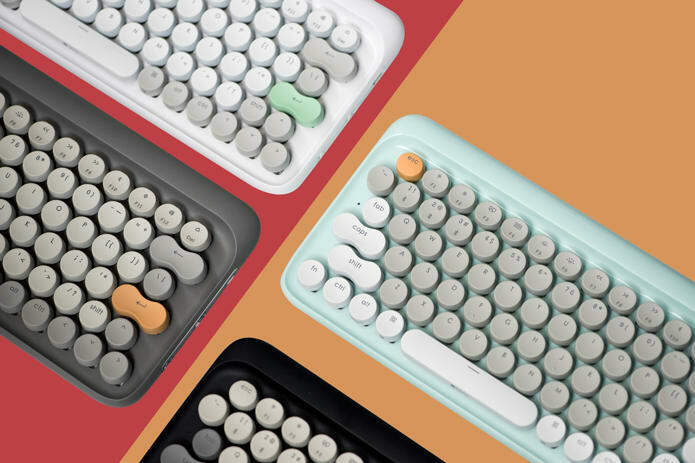 It's inspired by classic typewriter design, even down to the loud click blue-switch keys that it sports. I don't know if "Four Seasons: A Colorful Retro Mechanical Keyboard" could ever shake me off the current Apple keyboard, it's low profile, quiet performance, great response, and flush alignment with the Magic Trackpad makes any switch a hard sell, but damn if I'm not tempted by some of these finishes and getting a stand alone backlight. Shout-out to whatever humble copywriter who came up with the bullet point "Decent Typing Experience" on their campaign page.